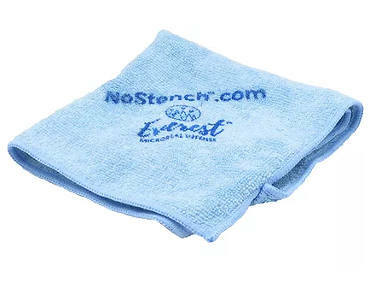 Get A FREE NoStench Microfiber Cloth. Click the ‘Start Quiz’ button and take the short quiz. At the end of it, click the ‘Get Your Free Cloth’ button and fill out the form to get your FREE NoStench Microfiber Cloth.